Of all the loaded words in Stoic philosophy, “indifferent” is one of the most provocative. Marcus Aurelius, Seneca, and Epictetus each tell us that the Stoic is indifferent to external things, indifferent to wealth, indifferent to pain, indifferent to winning, indifferent to hope and dreams and everything else. You hear it enough times and it starts to sound like these people don’t care about anything. Especially since the modern definition of the word means precisely that. But this is a dangerous misreading. The Stoics were not indifferent in that sense at all, it’s that they were good either way. It’s not that they didn’t care, it’s that they were good either way. Does that make sense? The point was to be strong enough that there wasn’t a need to need things to go in a particular direction. 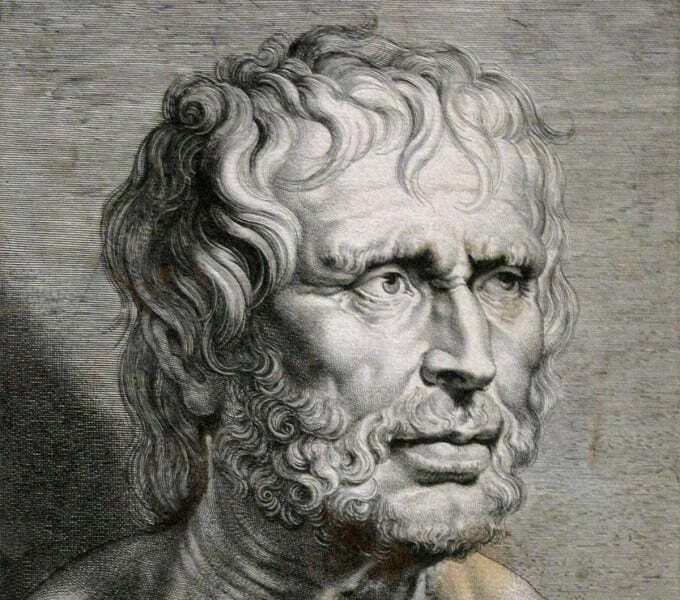 Seneca for his part would say that obviously it’s better to be rich than poor, tall than short, but the Stoic was indifferent when fate actually dealt out its hand on the matter. Because the Stoic was strong enough to make good of it—whatever it was. Think of that today, that it’s not about apathy or even a lack of expectation. It’s simply the quiet strength of not needing a preference, because you’re that strong.